Papua New Guinea Weather Services forecasts reveal that there will be rain and strong winds that are expected to continue for some time and people are being warned to take precautions and avoid going out to sea. Strong winds experienced over the weekend in some parts of the country was caused by Cyclone Fehi which was developing in the Solomon Sea south east of Milne Bay, said National Weather Service assistant director Jimmy Gomoga. 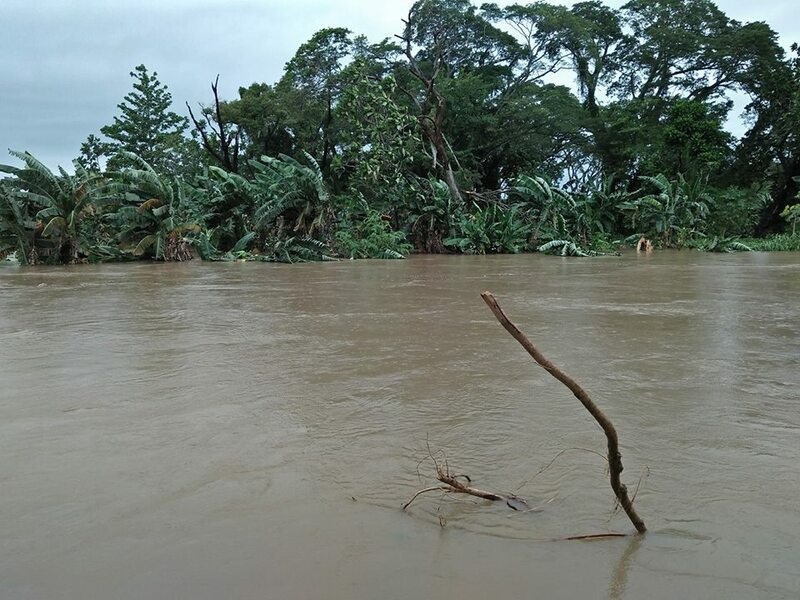 “Tropical Cyclone Fehi caused north-west monsoon surges (strong winds) over the Southern region and some parts of the New Guinea Islands,” he said. The cyclone is expected to move further south and dissipate near New Zealand. “But the rainy weather will continue as the country is now in the peak of the wet season and the weak El Nina is nearing its peak,” Gomoga said. “The La Nina conditions should dissipate and conditions should be back to normal by April and May. National Disaster Centre Director Martin Mose said he had received some reports of people missing at sea. He is expecting reports of flooding from the southern region because of heavy rain at the weekend. National Maritime Safety Authority chief executive officer Paul Unasis warning people not to go out to sea. “Winds up to 80kph and waves up to four metres are expected over the next seven days,” he said. “So small boat owners, operators and passengers must take extra precaution when going out to sea.